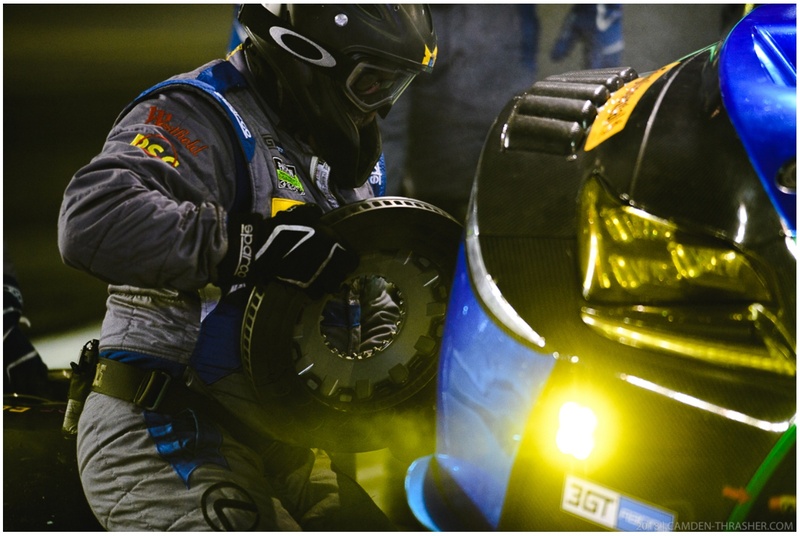 A service of Webteams LLC producing detailed on-track activity at major Sportscar racing events since 1999. Download pages from this site or sign up for email delivery at Contact Us. PitNotes is an at-track service provided by Webteams LLC for IMSA. Originally introduced to the American Le Mans Series by Jan Shaffer (1947-2018) in 1999, the current version is an evolution from notepads, pens, radios and (almost) typewriters. Using volunteers that cover from 6-10 cars in the pits during a race, information is fed back to the media center via either radio communication, or a proprietary phone app. Our people focus on who's driving the car, what the teams do during a pit stop, plus any other information relating to repairs or strategy. The result is a pdf document which includes a summary of every pit stop during the race, including the time in the pits, who got in and out of the car, the overall and class position of the car at the time of the stop. In addition, every single lead change in all classes is reported, and quotes from drivers as they become available. All of this in near-real time, and in chronological order. Oh yeah, we do practice and qualifing too! Since the first ALMS race at Sebring in 1999, Webteams LLC has covered every North American event on-site, a streak that will continue in 2018. If you think you might want to work in the pits during an event, use the Contact page and we'll send you more information. 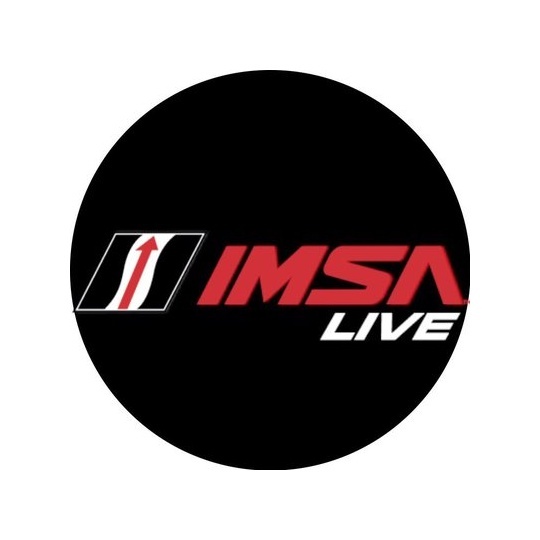 We're almost always in the media center, sometimes in IMSA Timing, but feel free to drop by and say hi. At any time during the race you can add cars, put cars on hold, change any setting via the website. Pit Stop information is not sent until a stop is over, and approved. For routine pit stops this might be within 1 minute. For longer stops it could take several minutes. © 2018 Webteams LLC. All Rights Reserved.